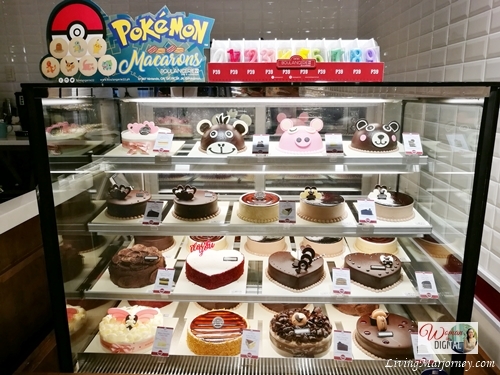 Do you still remember the Pokemon cake I posted here a couple of months ago? 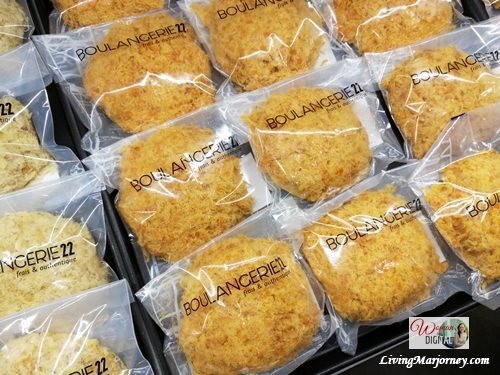 I bought it at Boulangerie22 in Greenfields District. We were supposed to give it as a gift (because it's cute) but after tasting its fluffy bread filled delicious fresh strawberry buttercream, covered with not so sweet icing, we decided to give auntie something else. 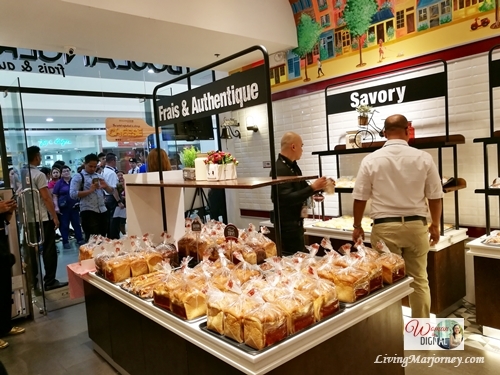 There's no Boulangerie22 near us so imagine my delight when I found out they are opening their doors in SM North EDSA. The celebration happened earlier. I was surprised when I saw a long, long queue at the 3rd level of the mall. 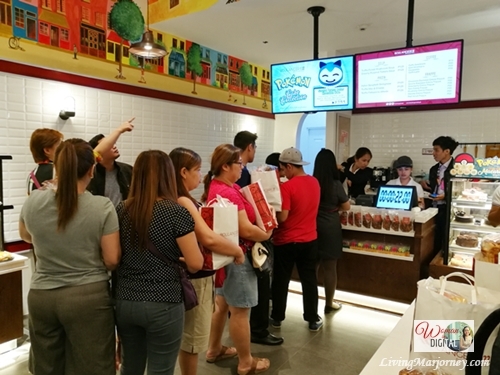 People were lining for the opening promo, the first 122 customers were treated to a Php 22 bread shopping experience. 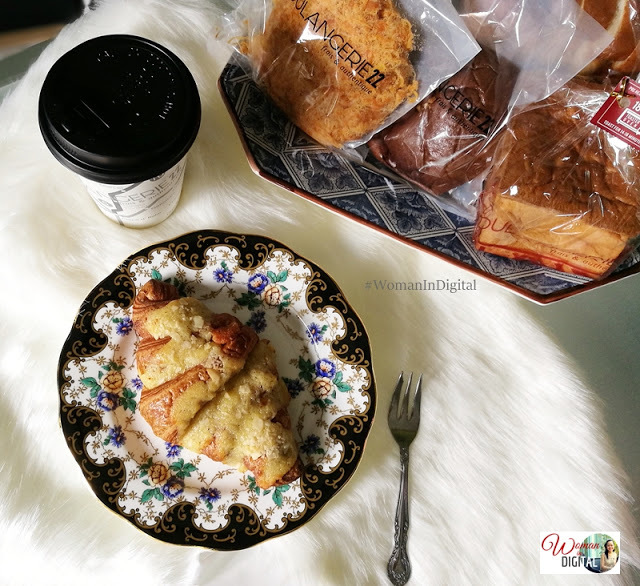 Aside from B22Challenge, all cakes were on 50% off! 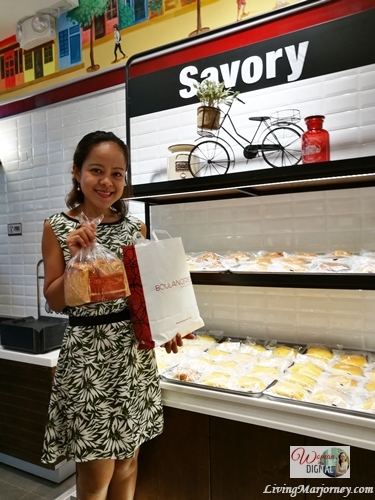 Wow, I wanted to get one but I already have a bag full of sweet and savory breads after joining the Boulangerie22 Challenge (bloggers' edition). They are the 2nd batch for #B22Challenge. Over a thousand customers waiting outside. Wow! 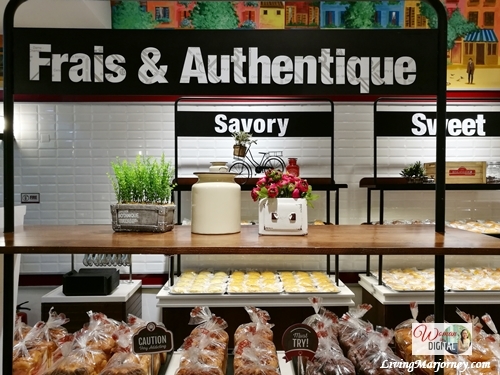 Boulangerie22 is known for its artisan breads and pastries. Watch out for the opening of their Ermita branch. Aside from take out breads, the cafe serves good hot and cold beverages. 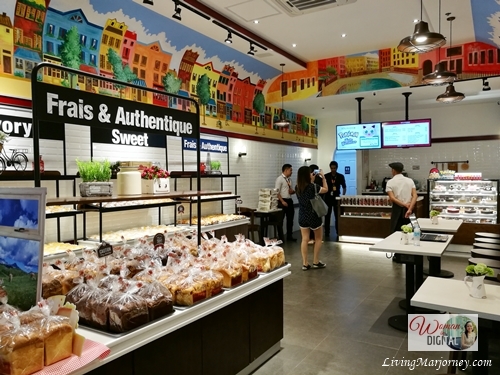 Congratulations Boulangerie22 on your newest branch. I'm very happy, now I can grab more Boulangerie22 breads anytime I want. 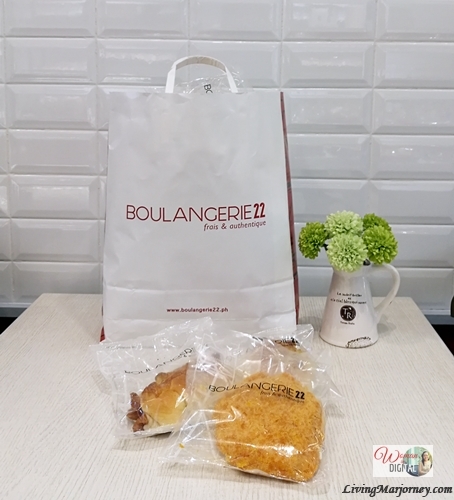 Finally, there's a Boulangerie22 near my place.